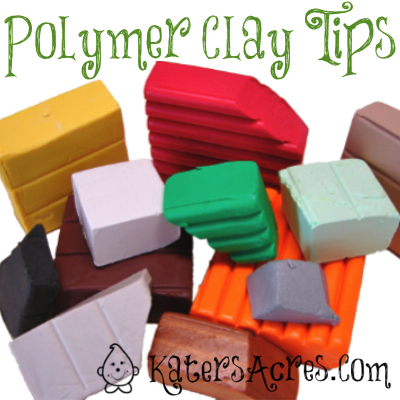 Hints, tips, tricks, and valuable information for working with polymer clay. 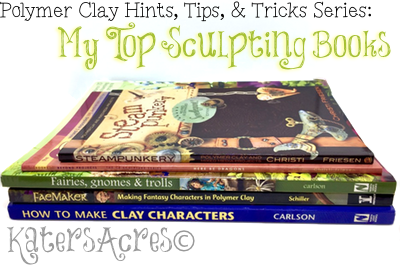 Here’s my top sculpting books in polymer clay and a few brief recommendations on why they are my favorites. There are a lot of sculpting books for polymer clay. 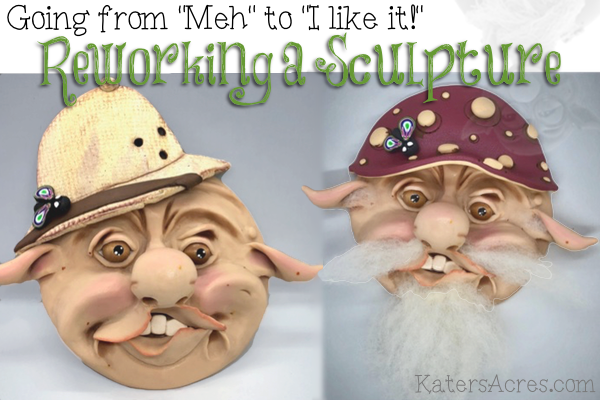 Digging through the masses of sculpting books to find your favorites can be tough, especially in such a niche market. 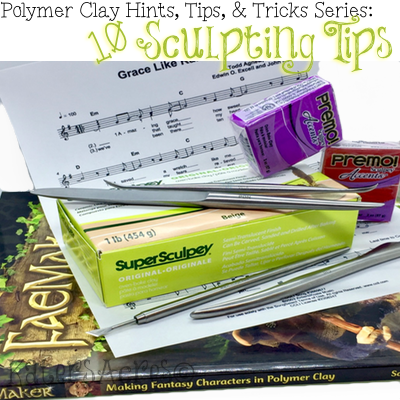 Here’s 10 sculpting tips for polymer clay because sometimes you just want a head start! 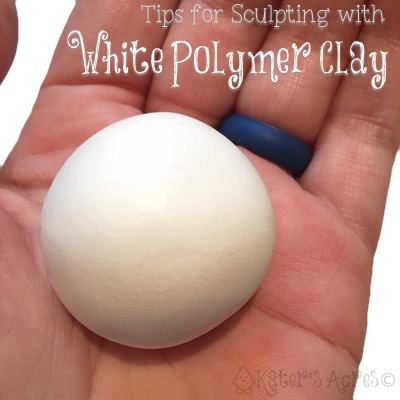 These sculpting tips for polymer clay are sure to make your foray into the sculpting world a great success. Mistakes happen. We’ve all been there. 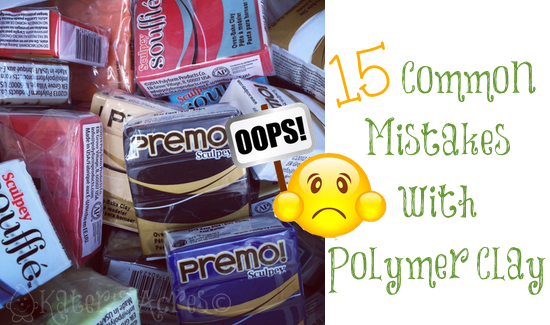 Today I’m going to share with you 15 common polymer clay mistakes that you need to understand when working with this versatile medium. Finding your routine is an essential part of being an artist. It is not something that many of us even think about. A routine can help us settle in. Routine can help us to automatically perceive things about our environment. 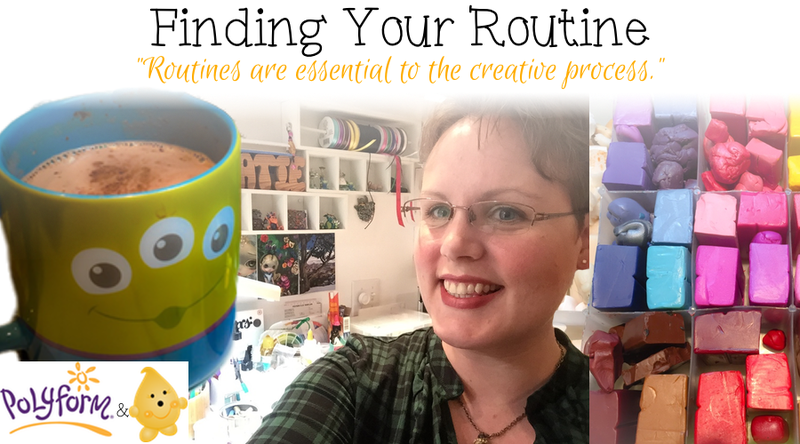 Today, over on the Sculpey blog I am discussing finding your routine. Why? Because find your routine is one way that will help you in your creative process. Spring clean your studio easily, quickly, and efficiently. These tried and true tips that will take you from danger zone to comfort zone in less than 30 minutes. The arrival of spring not only makes me want to clay my days away, but it also makes me want to clean! It’s not secret that I can’t clean in a mess. I’ve written many times about how I LOVE a very clean studio. Unlike many other artists, I crave a clean and tidy workspace. [It’s okay, you can laugh.] I do know that I’m not the only artist that is like this. 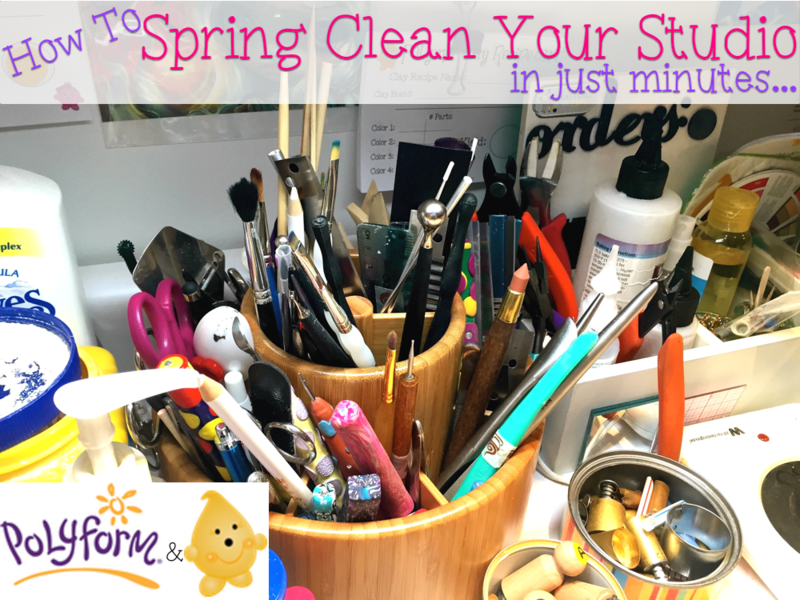 I have written articles on this blog before about how you can clean up your studio, but today I’m talking about the BIG clean up (almost like a purge) that you really should do every spring. Selecting a new project can often be a daunting task. Today I’m going to help you to conquer it! As many of you know I’m a freelance designer and part of the Design Squad for Polyform. I’ve been part of their Design Squad since 2015. It’s hard to believe that it’s been that long! This is my month to write for the blog and I’m inviting YOU to come over and join us! Acrylics paints for polymer clay? Absolutely! 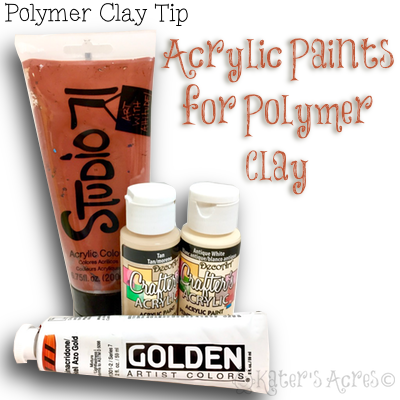 Acrylic paints have been used safely for years with polymer clay. I have written about the use of acrylics with polymer several times here on the site. (See the linked articles at the end of this post.) Today I will share with you my four most used acrylic paints. You may enjoy these acrylic paints for polymer clay sculpting, jewelry making, or many other polymer clay disciplines too. 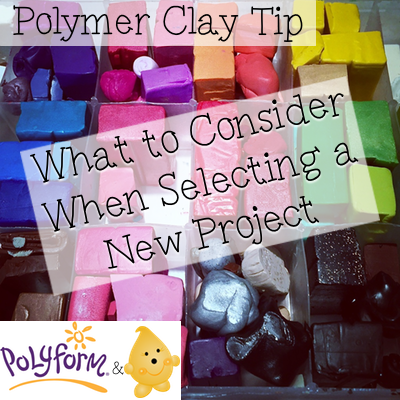 When it comes to polymer clay, one of the most frequently asked questions when I teach at workshops, give classes, and receive emails is: “can you give me some polymer clay tips?” It’s no secret that everyone wants tips when starting out on a new hobby. 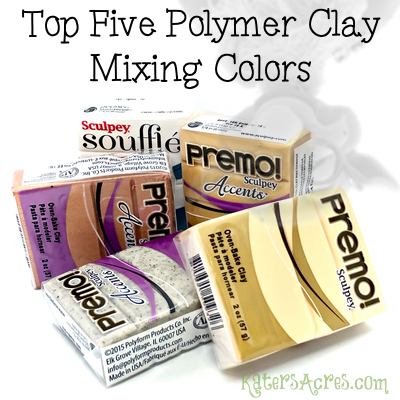 Here’s a few overlooked polymer clay tips to help you in your polymer clay journey. There can be nothing more frustrating than sculpting with white polymer clay. Before you know it dust, lint, fibers, rouge cat hair, glitter (than you haven’t used in a month), and specks of other colors of clay find there way embedded into your pristine white polymer clay. There’s no need to hyperventilate, panic, throw out the clay, scream, cry, or even give up completely. Here’s a few tips that might help you along your journey to whiter, sparklier, and all around crisper white sculpted designs. 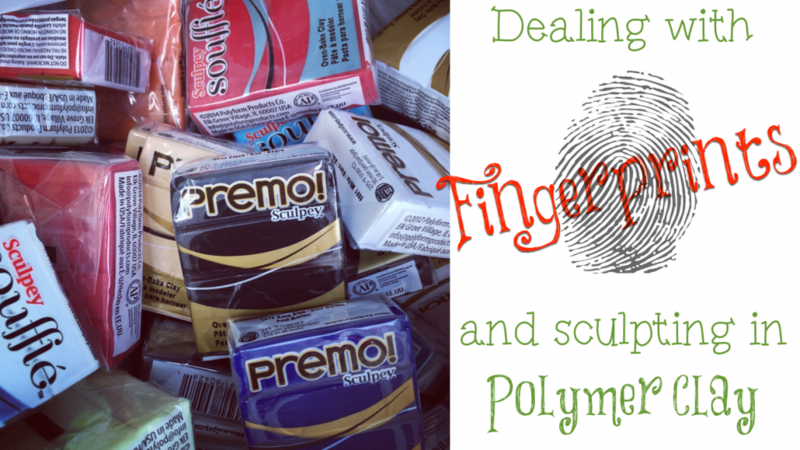 Fingerprints in Polymer Clay: Two Tips to Banish Them! There’s only two things you need to know when dealing with fingerprints in polymer clay when you are learning how to sculpt. These two simple solutions are the two things each of my students who venture to my studio for lessons learn first. If you can remember #1 and master #2, fingerprints in polymer clay will be a thing of the past for you. Continue reading Fingerprints in Polymer Clay: Two Tips to Banish Them! 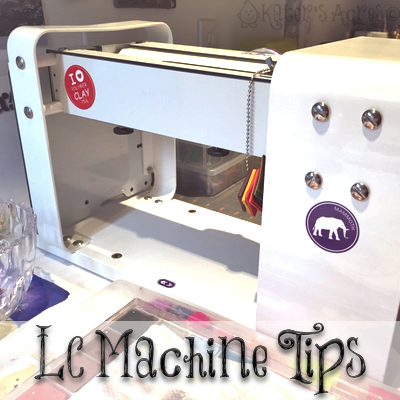 Today I’m going to bring you my LC Machine Tips that has been highly requested by many of you. The LC Machine is still new to the market and polymer clay world. Here’s a little advice to use your LC Machine.